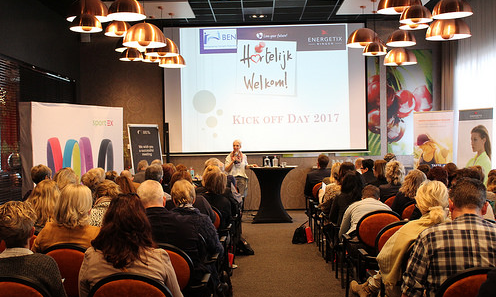 The meeting to kick off the year for the business partners in the Netherlands took place in the old town of Tiel, in the east Netherlands, on 28 January. 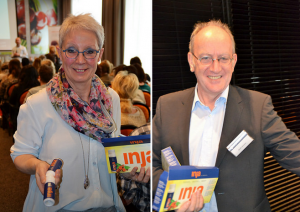 More than 80 people accepted the invitation sent out by Margreth Janssen, Cor Janssen and Wilma Sengers and looked forward to a very special day. 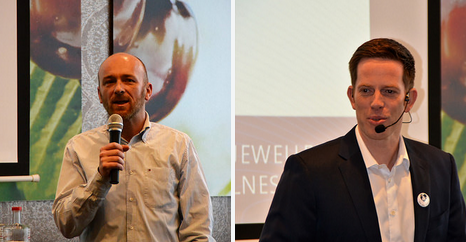 Alexander Link (CIO / COO) and Joost van Wingerden of Customer Support also made the trip from Bingen to the event. Lots of news and new jewellery items awaited the participants: Alexander Link talked about the new Facebook group and spoke positively about the new customer newsletter. The new SPRING / SUMMER 2017 collection was also well received. Participants were able to take a look – and, of course, try on – the new creations. 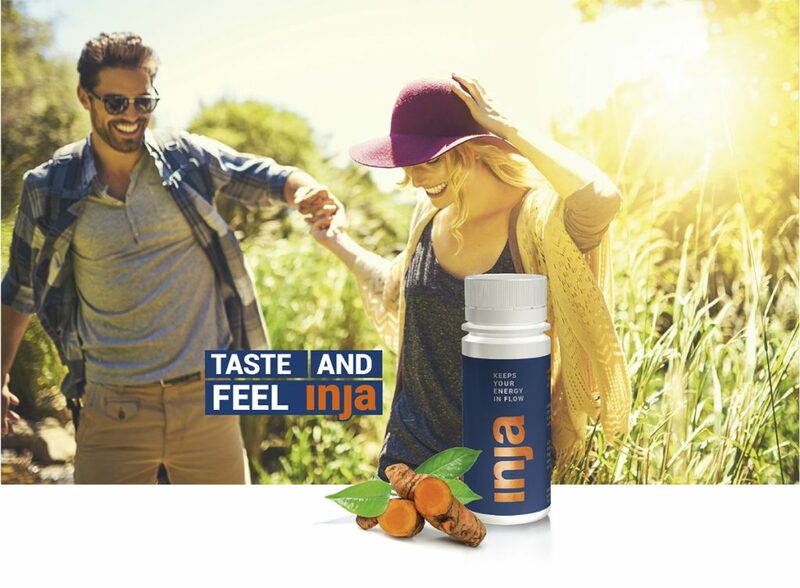 The response to another newly launched product was also very positive: Inja, the dietary supplement with turmeric, green tea and Q10, developed exclusively for ENERGETIX. Besides the many important facts and background information that were presented about the new product, the event also provided the opportunity for participants to try Inja directly. 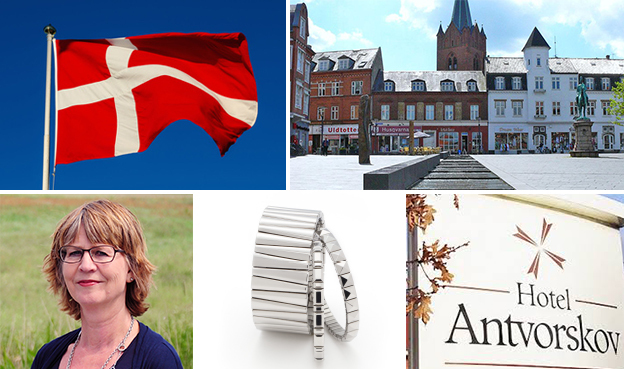 Saturday, 21 January, was the day to kick off the year for our business partners in Denmark at an event that was staged in Slagelse and organized by Inge Møller Nielsen. Full of anticipation, they accepted the invitation from our long-standing ENERGETIX business partner to travel to the Hotel Antvorskov and jointly ring in ENERGETIX’s new business year and find motivation and inspiration for their businesses. Roland Förster, Sole Shareholder and CEO, along with Jessica Schlick, CMO, attended by a live video link: they warmly welcomed the business partners in Denmark, presented news from the company and gave detailed answers to the questions that interested participants asked. The presentation of the excitedly awaited new collection of magnetic jewellery for SPRING / SUMMER 2017 was one of the event’s highlights. 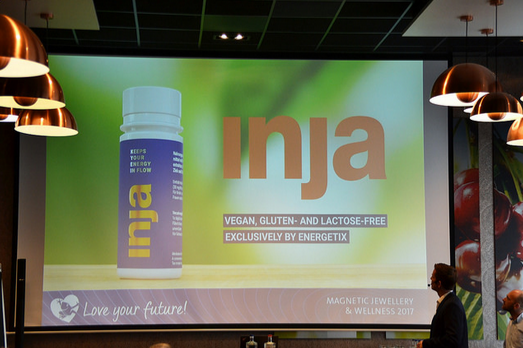 Inja, the new dietary supplement, also attracted lots of interest. It was dealt with in a presentation by ENERGETIX that provided lots of details about the new product.